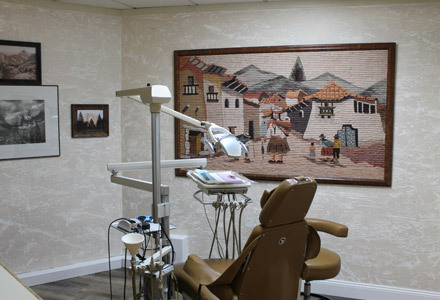 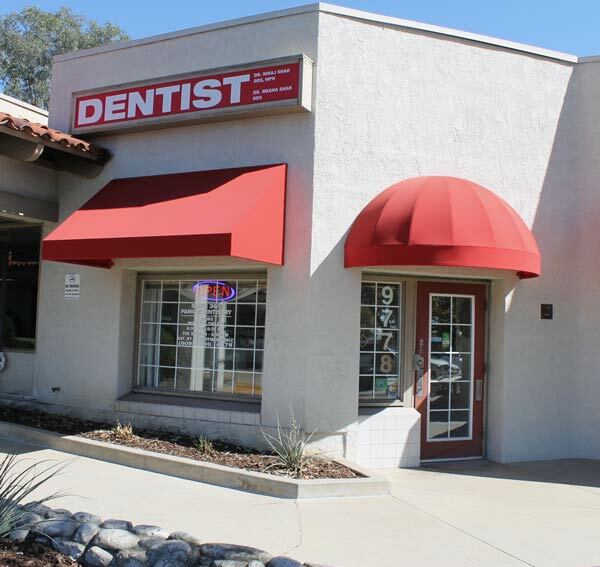 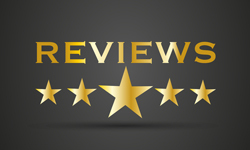 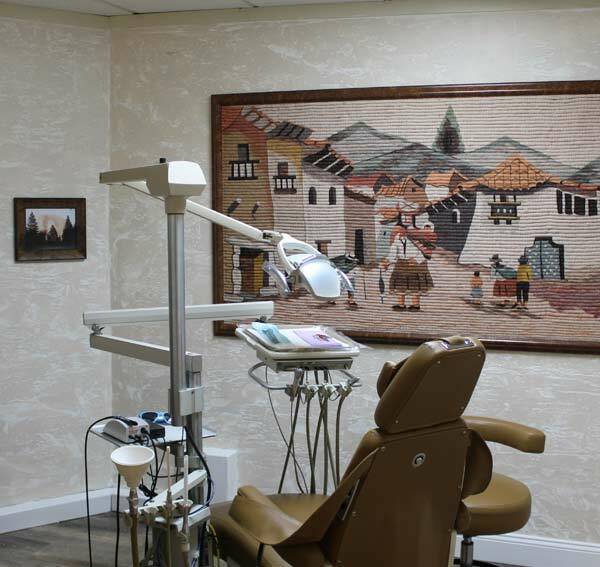 Visiting Smile360 Family Dentistry for the first time as a new patient is sure to take you by surprise by the level of service we readily offer. 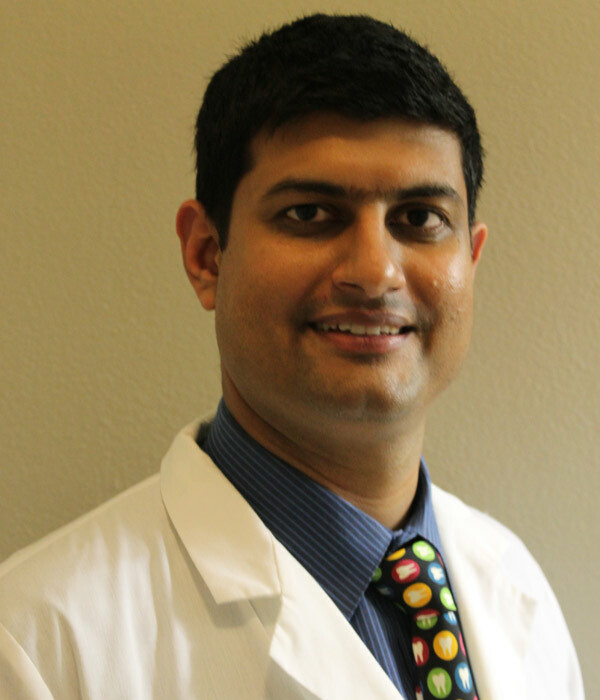 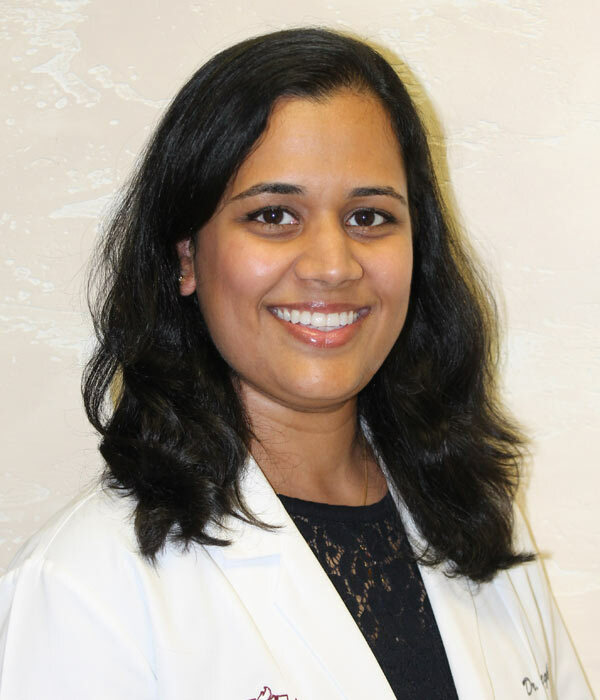 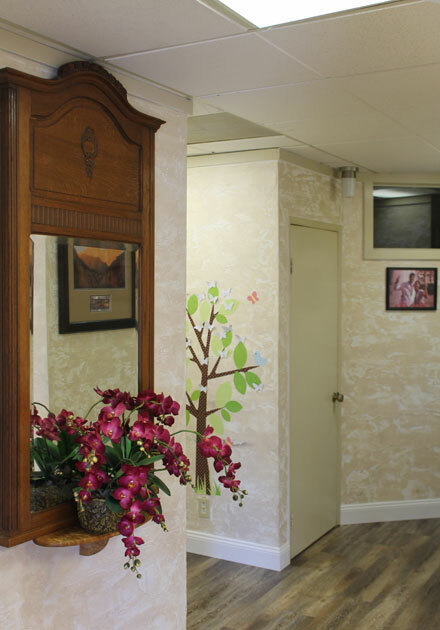 Dr. Shah and our team ensure you are at ease right from the moment you enter the door. 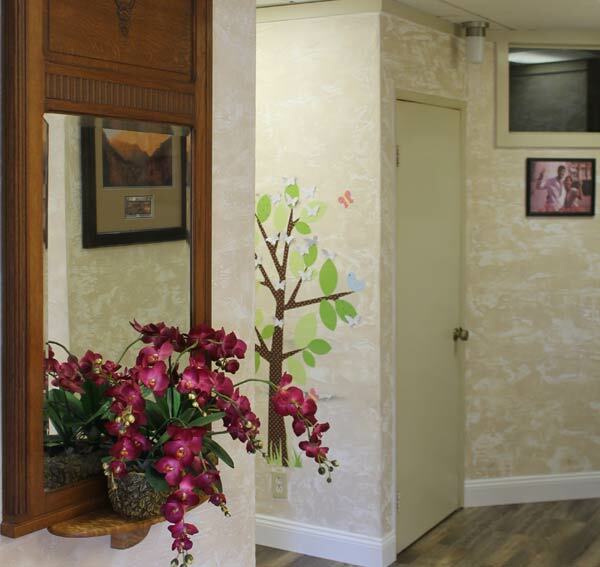 Each one of yow will receive warm welcome by friendly team members right from the time you check in for appointment.